Chicago V is the fourth studio album by American rock band Chicago and was released in 1972. It is notable for being the group's first single album release, after having released three consecutive double albums and a four-disc box set of live material. 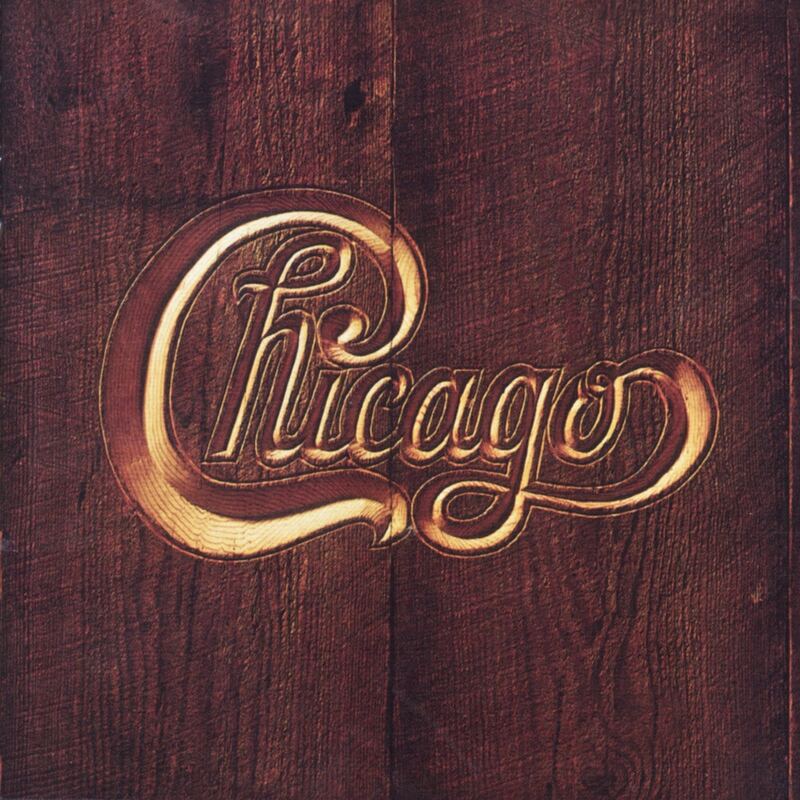 Following the release of Chicago III in 1971, the group changed from producing double albums, with many songs arranged in extended suites, in favor of more concise tracks on a single album. Chicago V is also notable for Robert Lamm's prolific songwriting; eight out of its ten tunes are composed solely by him. Terry Kath wrote and sang the album's final track "Alma Mater", which showcased his acoustic guitar abilities. This would be the last album to not have any compositions from Cetera during his tenure in the band.